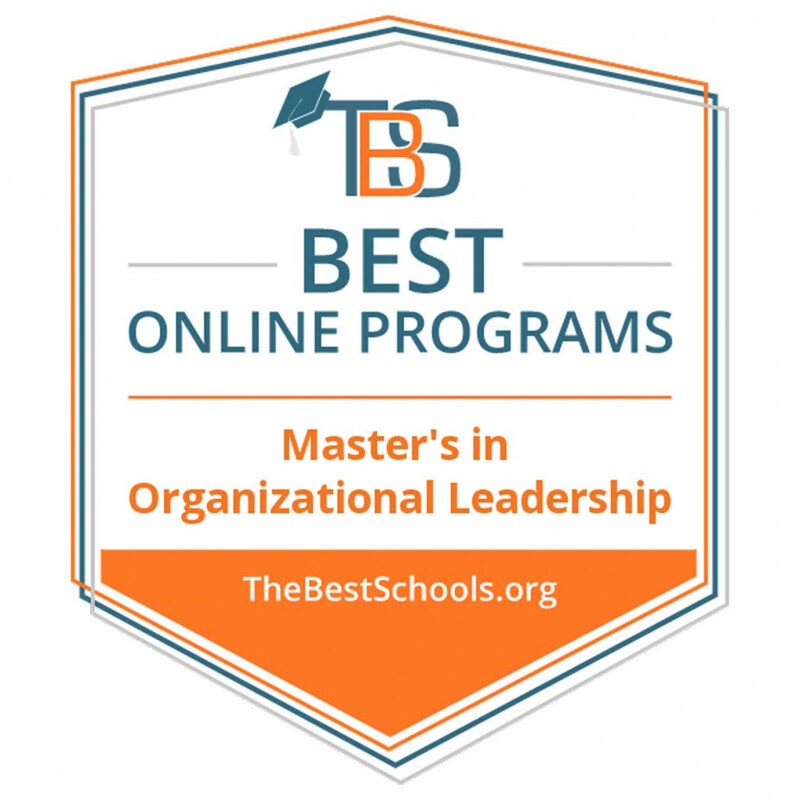 Lindenwood University has recently been featured as one of the best online master’s in organizational leadership degree programs for 2019 by TheBestSchools.org. The MA in leadership features courses that cover subjects like the fundamentals of financial management, management practices, leadership theory, and strategic human resource management. 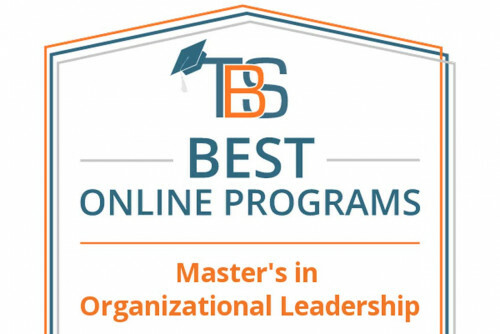 Graduates of the program are skilled in taking initiative, cultivating effective teams, and managing group dynamics. They often go on to pursue a career in training and development or human resource management, according to TheBestSchools.org. 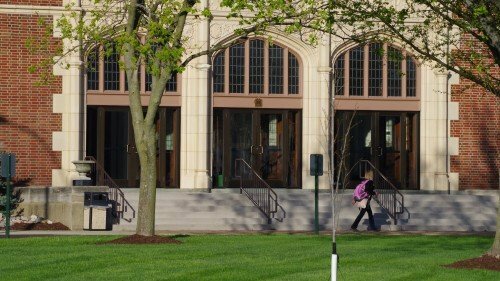 Continue reading about Lindenwood’s ranking.